#1 HTC Vive Rental Co. Rent an HTC Vive from the best. From new equipment and event execution details to VR experience selection and on-site technical support, we've got you covered. You've got enough to worry about, so we make renting a Vive easy. Let our technicians come onsite with the equipment to handle your VR activation. 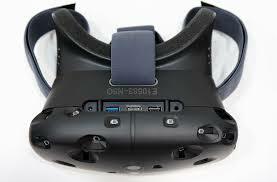 The HTC Vive is the best, most immersive virtual reality headset on the market. The HTC Vive enables you bring your imagination into reality, and take you to places you've never been before. With the HTC Vive, you can take your gaming experience to the next level, as the Vive puts you right in the action. 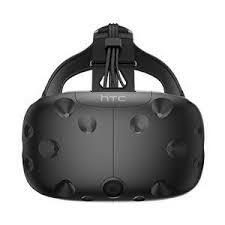 HTC, in partnership with the leaders in game development, Valve Corporation, developed the Vive to be both easy to set up and comfortable to use. The headset and controllers are tracked by two mounted sensors which allows you to interact with virtual objects. Each headset contains a customized Inertial Measurement Unit, and a breathtaking wide field of view which gives you a seamless vantage point into a virtual world limited only by your imagination. Most importantly, the HTC Vive headset is built for comfort, using a lightweight design that makes sure you have a completely smooth experience. The headset has space for most eyeglasses as well, making optical correction very straightforward. The addition of Vault corporation technology into the HTC Vive headsets provides you with a truly smooth virtual reality experience, transporting you to new and amazing worlds in 360˚ videos, games, and images. 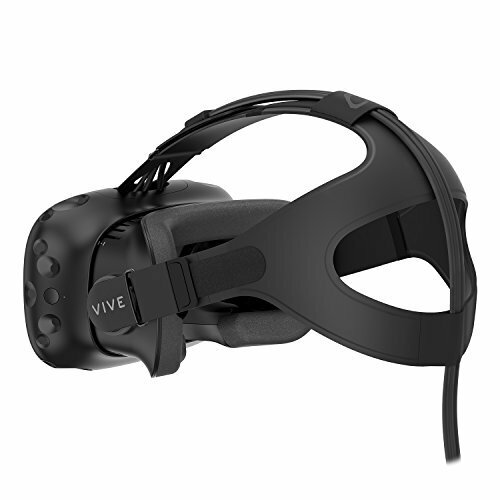 Likewise, the Vive headset unit possesses a powerful processor and a jaw dropping 2160 x 1200 screen resolution aimed at creating life-like movements and environments. It is super-easy to navigate through the virtual world as each controller has a home button and a very intuitive touchpad. With the new, advanced HTC Vive headsets, you are guaranteed to see your imagination becoming a reality. Whether you are reliving scenes from some of your favorite games, traveling the world in Google Earth VR, or exploring the outer extensions of space in full 360˚ degrees detail, the HTC Vive is guaranteed to provide an unforgettable experience. 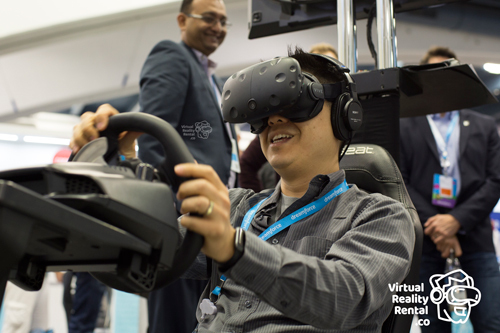 We're here to help you rent HTC Vive activations for your next event! "Pure and simple, the HTC Vive is awesome. 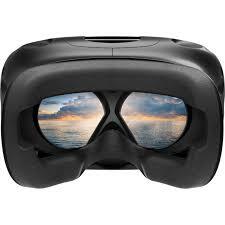 Virtual reality is amazing." "Seeing and touching virtual worlds is an incredible VR experience." "This device is life changing"